In my my Cozy Up with Fleece blanket article in Volume 102 of Designs in Machine Embroidery I promised a tip sheet with five ways to finish your own fleece blanket. 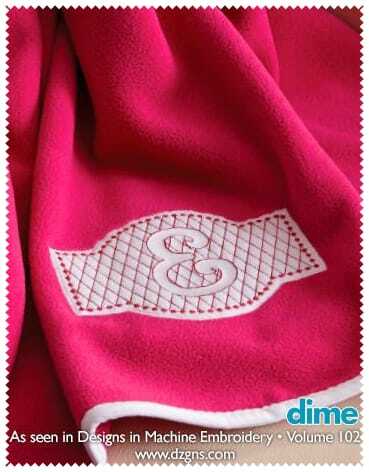 This Free tip sheet includes several more resources for sewing and embroidering fleece fabric, plus another Let's Go Sew tutorial for finishing a blanket with a satin binidng. Click on the PDF icon below to download and view or print these instructions. Enjoy!